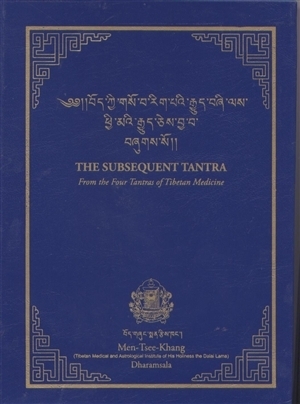 The book “THE SUBSEQUENT TANTRA - From the Four Tantras of Tibetan Medicine” published by Men-Tsee-Khang, is the translation of last Tantra of Four Tantras of Tibetan Medicine. 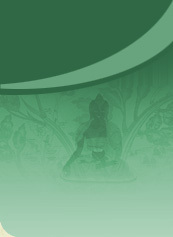 THE SUBSEQUENT TANTRA - From the Four Tantras of Tibetan Medicine presents the important theoretical principles of the major practical applications of Tibetan Medicine. It addresses comprehensive diagnosis, systematic methods of manufacturing different forms of medicines, the systematic ways of applying different evacuative and external therapies and the summarization of the complete knowledge and practices of Tibetan Medicine. Thus the translation will help the English-speaking medical world to understand the knowledge of last Tantra of Four Tantras of Tibetan Medicine.